The widow of the Pulse nightclub shooter pleaded not guilty Wednesday to federal charges against her in connection with the shooting. Noor Zahi Salman, 30, stood before U.S. District Judge Donna Ryu in a California courtroom as she entered her plea. According to the Orlando Sentinel, prosecutors say that Salman knew about Omar Mateen’s plan to carry out the June 12, 2016, shooting that left 49 people dead and another 68 injured in what is described as the country’s worst mass shooting in modern history. Salman was represented by a local attorney at Wednesday’s hearing but will eventually be represented by Charles Swift, a Texas lawyer from the Constitutional Law Center for Muslims in America, once he gets permission to practice law in California. Salman was arrested Monday at her home outside of San Francisco, and she will stay in jail until her Feb. 1 bail hearing. The Sentinel reports that she will eventually head to Central Florida to face aiding and abetting and obstruction charges from an indictment by a federal grand jury in Orlando. Investigators interviewed Salman for hours after the shooting to determine what she knew. 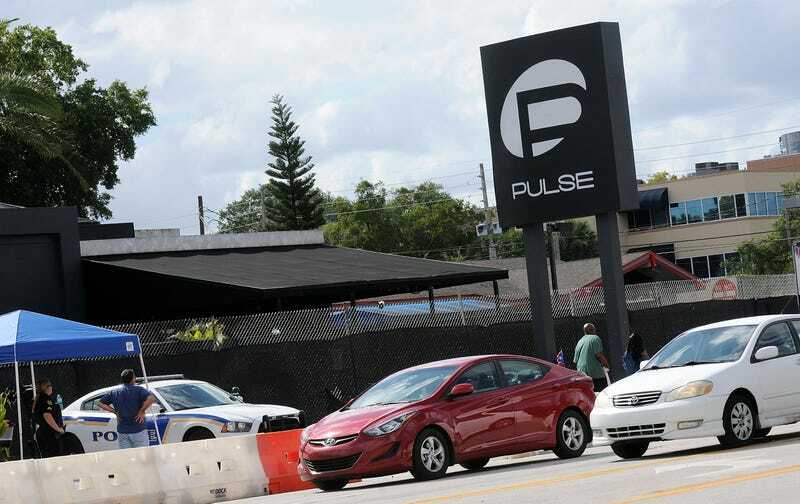 She told the FBI that she went to Pulse with Mateen at least once before the shooting massacre, and that she was with him when he purchased ammunition, authorities say. The Sentinel reports that according to federal investigators, from at least April until the shooting, Salman aided Mateen in his attempt to provide “material support or resources” to the Islamic State group, also known by the acronyms ISIS and ISIL, a designated foreign terrorist organization. After the Pulse shooting, Salman changed the name of her 4-year-old son, Zakariaya Omar Mateen, and moved with him to California. She told the New York Times in a November interview that Mateen abused her, a claim that was echoed by Mateen’s ex-wife, Sitora Yusufiy. Salman faces life in prison if convicted of both charges.